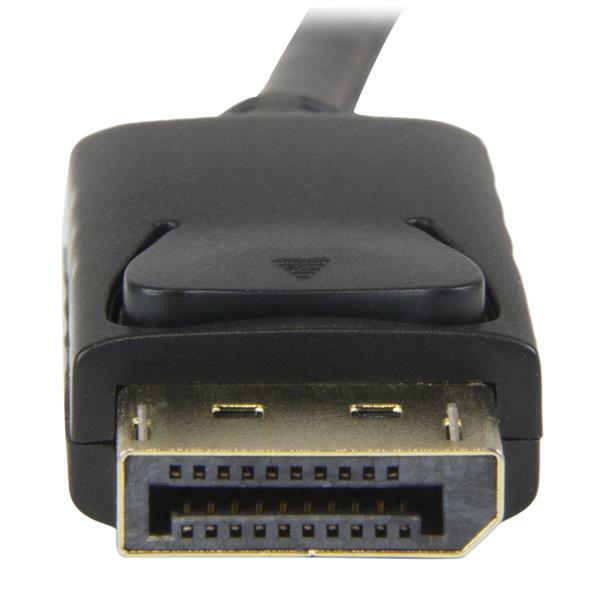 This 6-foot (2M) DisplayPort™ to HDMI® adapter cable lets you connect your DisplayPort equipped Ultrabook™, laptop or desktop computer to an HDMI display or projector with no additional adapters or cables required. The passive adapter supports video resolutions up to Ultra HD 4K. At 6ft (2m) in length, this adapter cable delivers a compact connection that eliminates excess to ensure a tidy, professional installation. 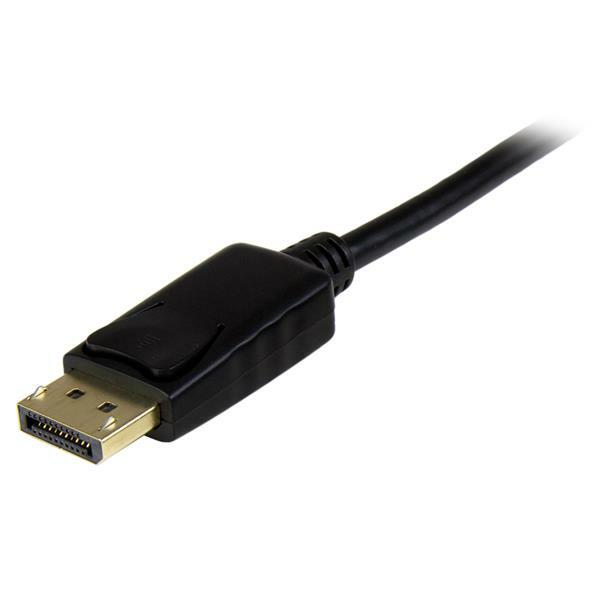 For shorter installations, we also offer a 3 ft DP to HDMI cable (DP2HDMM1MB), enabling you to choose the right cable length for your custom installation needs. 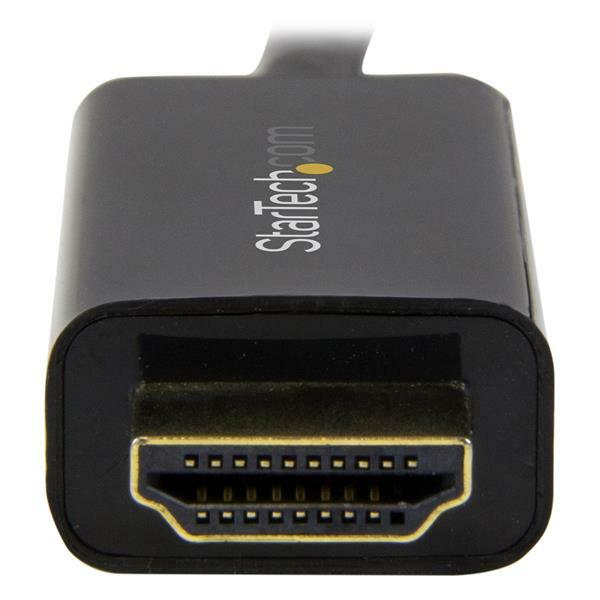 The DP2HDMM2MB is backed by a 3-year StarTech.com warranty and free lifetime technical support.